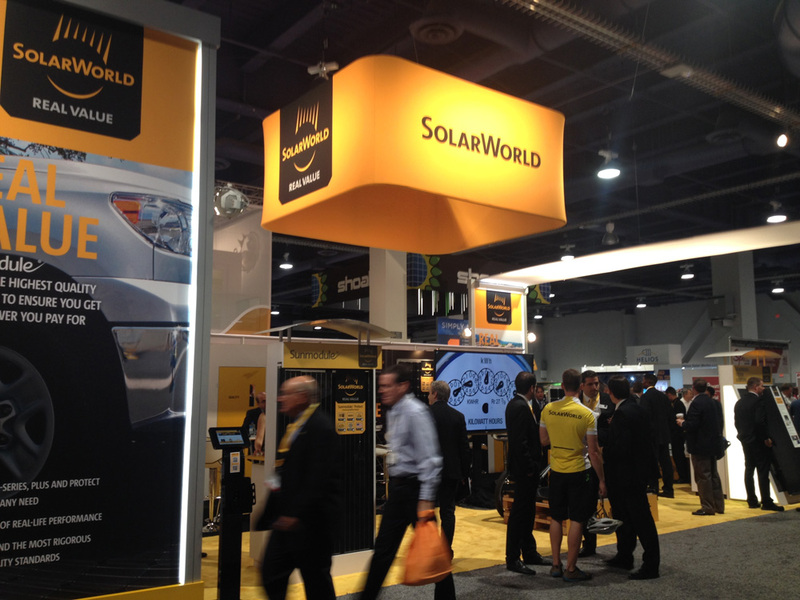 Integrated PV module manufacturer SolarWorld has officially announced that it has been forced into bankruptcy proceedings. SolarWorld said in a financial filing that the management Board had conducted a diligent review of business conditions and its indebtedness and concluded it should file for insolvency immediately. SolarWorld had struggled for years to return to profitability after chronic overcapacity and module price declines devastated the solar industry for several years before recovering in 2014. The company recently reported preliminary first quarter 2017 results, which included revenue of €186 million, but losses of €18 million, compared to losses of €41 million in the previous quarter. SolarWorld had also been hit hard by rapidly declining solar module ASP’s in the US in the second of 2016, caused by increased capacity coming on-stream from major rivals such as JinkoSolar, Trina Solar and Hanwha Q CELLS that were outside China to circumvent existing anti-dumping duties in the US, which had kept prices artificially higher. SolarWorld had cash and cash equivalents of €84 million at the end of the first quarter of 2017, according to preliminary results released. Recently, SolarWorld in Germany shed around 400 jobs as sought to transition away from production of multicrystalline wafers, cells and modules and become a dedicated mono-PERC producer of only high-efficiency modules in an effort to stay competitive.